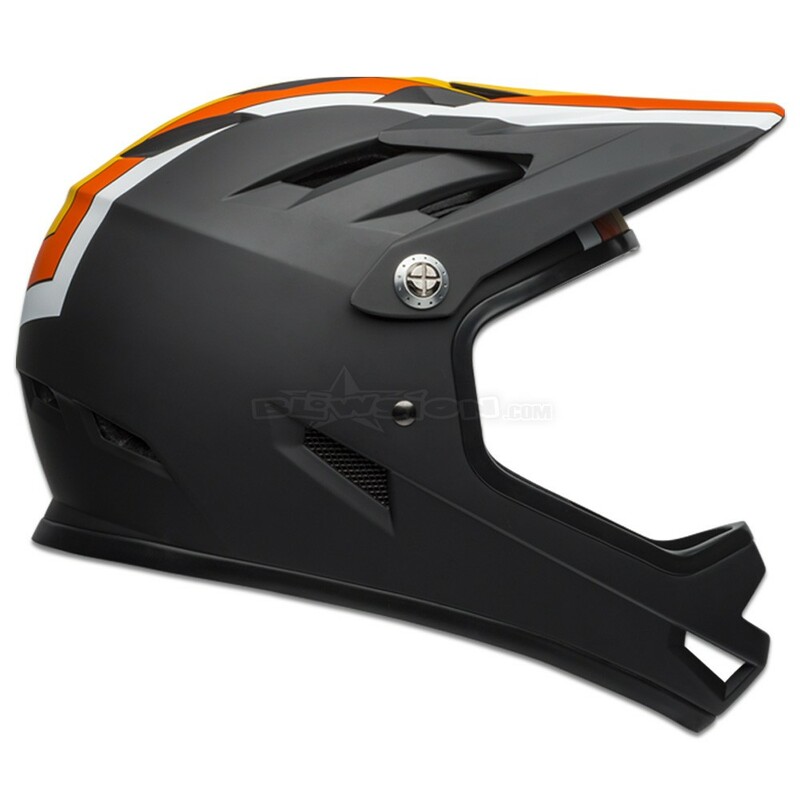 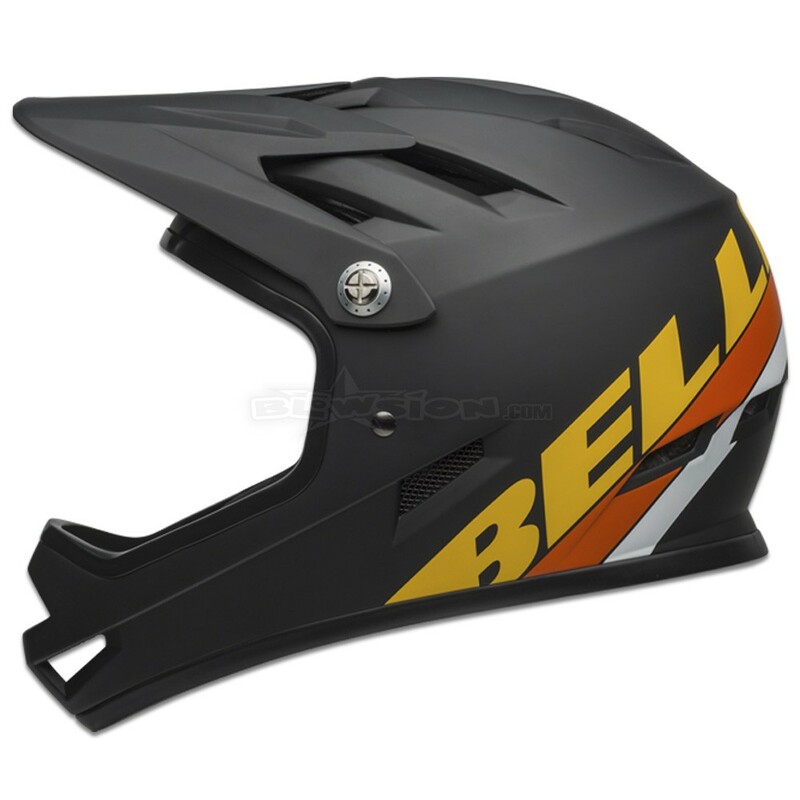 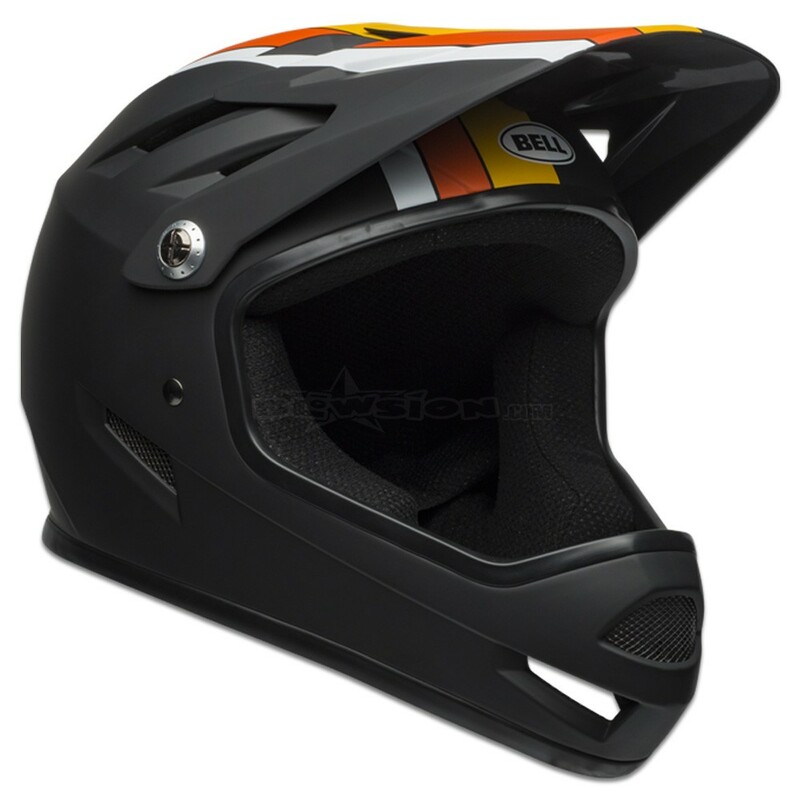 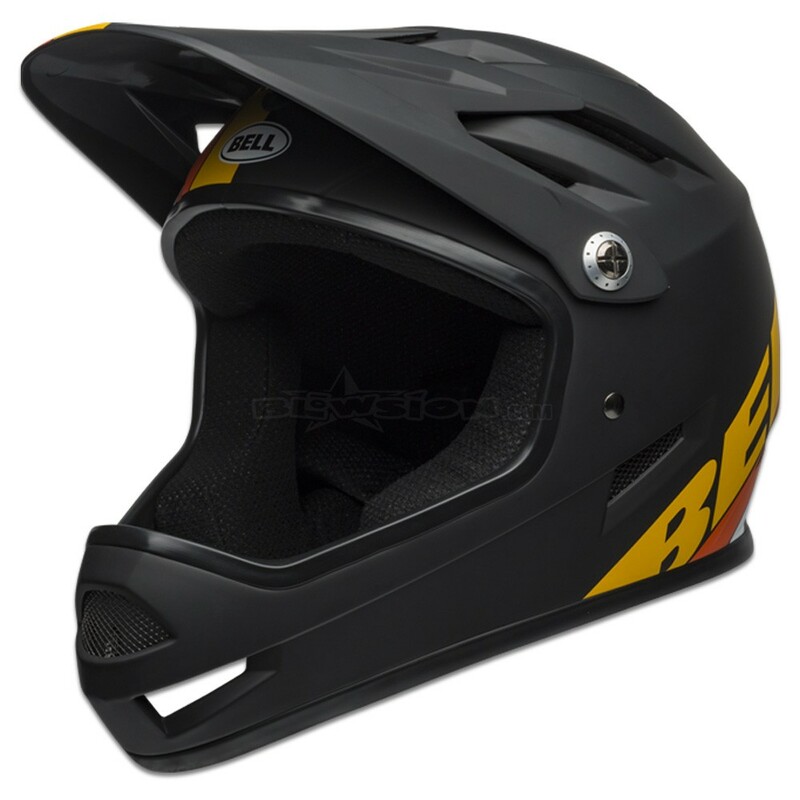 The Sanction is Bell's lightweight fully-ventilated, low-profile freeride helmet weighing in at 850 grams featuring a hand laminated fiberglass shell. 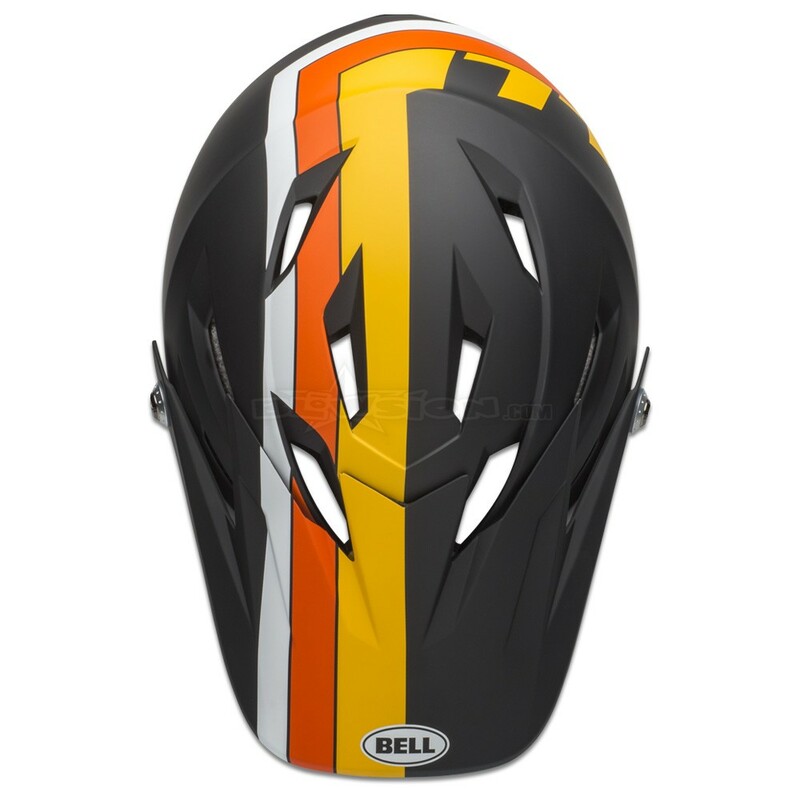 Available in Small, Medium and Large Sizes. 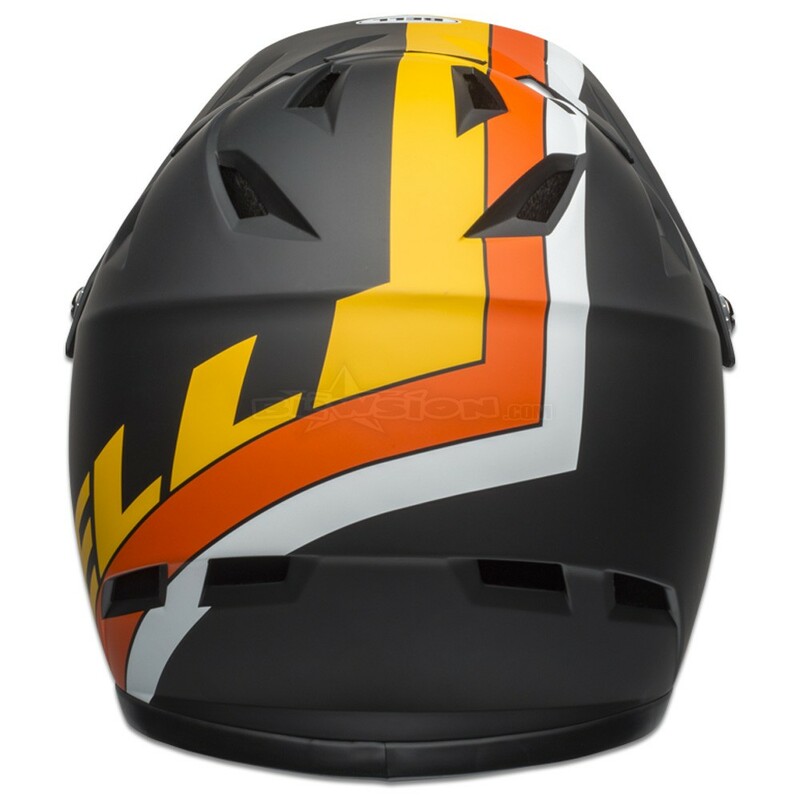 Color: Agility Matte Black/Yellow/Orange.